Traveling by air is so regular, isn’t it? You are always running to board a flight and then deplane. You find yourself exhausted even before you reach your destination. Why not try cruising it instead? 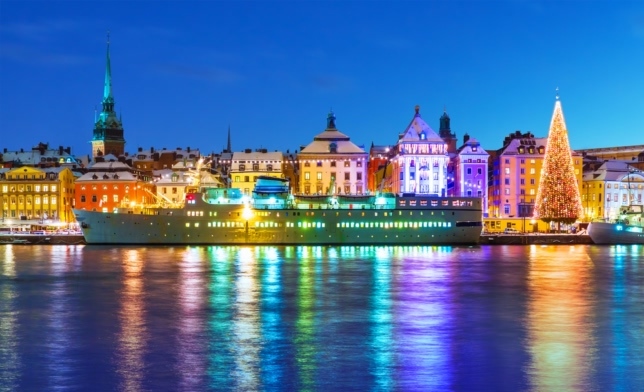 You start off with a visit to Copenhagen, a stylish city surrounded by the sea and lakes. It is a well-known traveler-friendly capital in Europe. Walk through the city center or use a bicycle to visit museums and relax at a waterfront cafe sipping on a mocha. 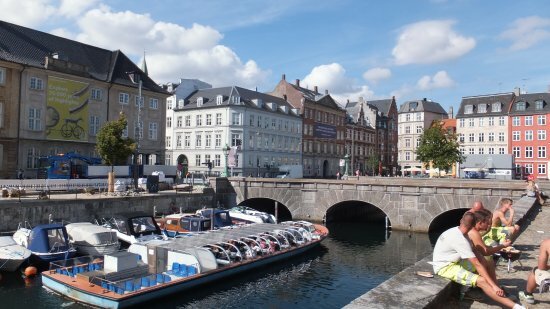 Don’t forget to visit the Slotsholmen, originally a 12th-century castle and now the site of Christiansborg Palace. 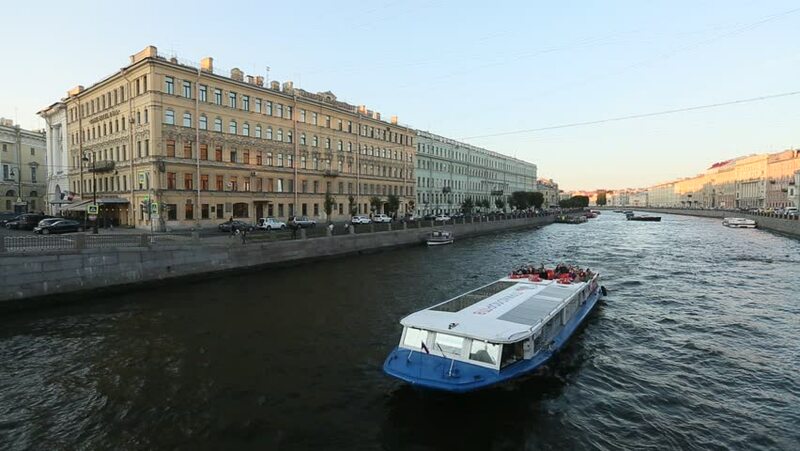 Visit St. Petersburg, Russia to experience the tsar’s empire during communist reign. Get a chance to experience Germany’s imperial military port Kiel since 1871 located on the canal that connects the Baltic and Northern Seas. The canal is one of the largest artificial waterways in the world. 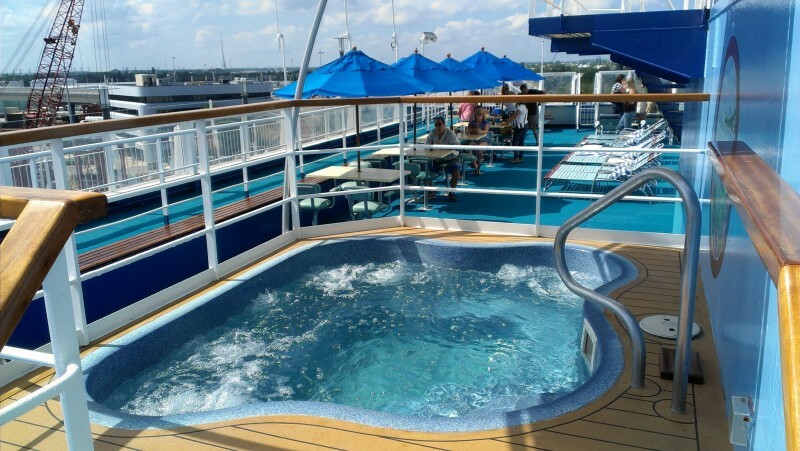 Onboard the cruise you can enjoy a relaxing time at sea. You can exercise at the exercise center or walk on the track created especially on board the liner. Put on your bikini or shorts and take a leisurely dip in the pool or sip on a margarita while you sit back on the daybed. A sauna, jacuzzi, gaming zone and more are at your disposal. For food, enjoy with fresh ingredients used to make your breakfast. 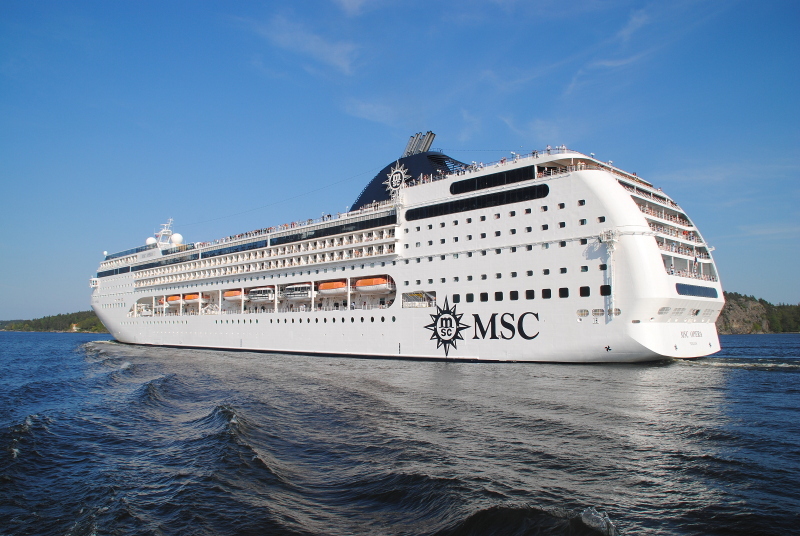 Lunch is a fine buffet at a fusion restaurant on board offering sumptuous Mediterranean cuisine. Take your pick from a sports bar, wine bar, music bar if you are meeting others for a drink or spend time on the sunny deck. Round off the day with a turn at the blackjack table or roulette at the casino or put on your dancing shoes and walk into the discotheque.